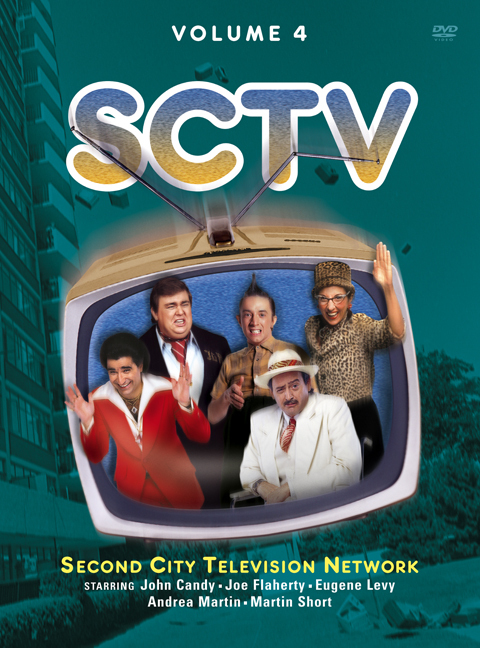 SCTV'S INCREDIBLE 5TH SEASON (Yes, that's Volume 4) finds the show renewed on NBC and still in the 90-minute format. 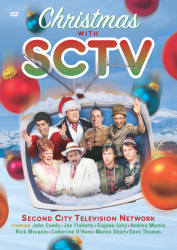 Three cast members have departed, Dave Thomas, Rick Moranis and Catherine O'Hara-although Catherine makes a memorable return in The Christmas Show, but Martin Short's star rose in their absence. 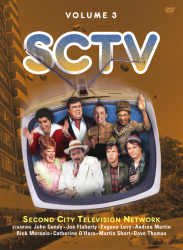 His inimitable character Ed Grimley finds his way into many of the sketches. 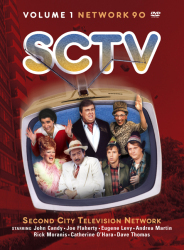 The Shmenges are back and John Candy introduces Mr. Mambo. 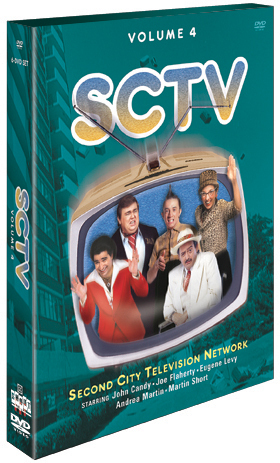 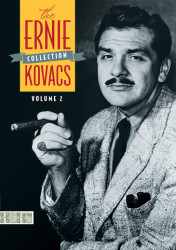 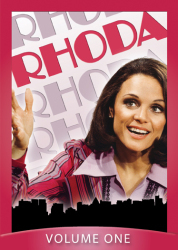 The Volume 4 box set features four Emmy-nominated shows ("Towering Inferno," "Christmas Special," "Midnight Cowboy" and "Sweeps Week"), plus Robin Williams as a guest in the "Jane Eyrehead" episode; it also includes musical guests John Mellencamp, Joe Walsh, and Crystal Gayle.